All of the prints available feature animals endangered by habitat loss, poaching, or climate change. If you scroll through the designs on the Wildlife Wardrobe website, you can learn more facts about the challenges facing the featured animals. For example, did you know that the Pygmy Three Toed Sloth is believed to go extinct in 4 years? Deforestation is wiping out the mangrove trees where the sloths live. We all hear about the impact of human expansion on animal populations, but it’s a little more sobering when you read a statistic like that! 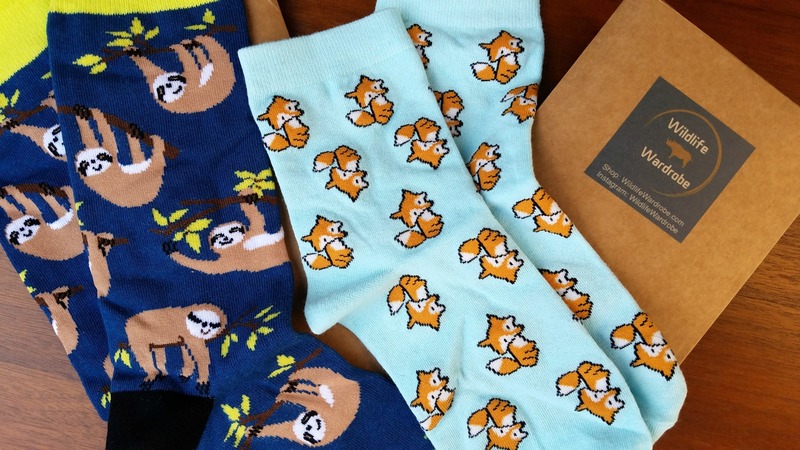 That’s why I love that these socks aren’t just adorable, but also a way to support animal conservation efforts. 10% of sales go to a variety of wildlife conservation groups: Defenders of Wildlife, World Wildlife Fund, Wildlife Conservation Society, and the International Rhino Foundation. 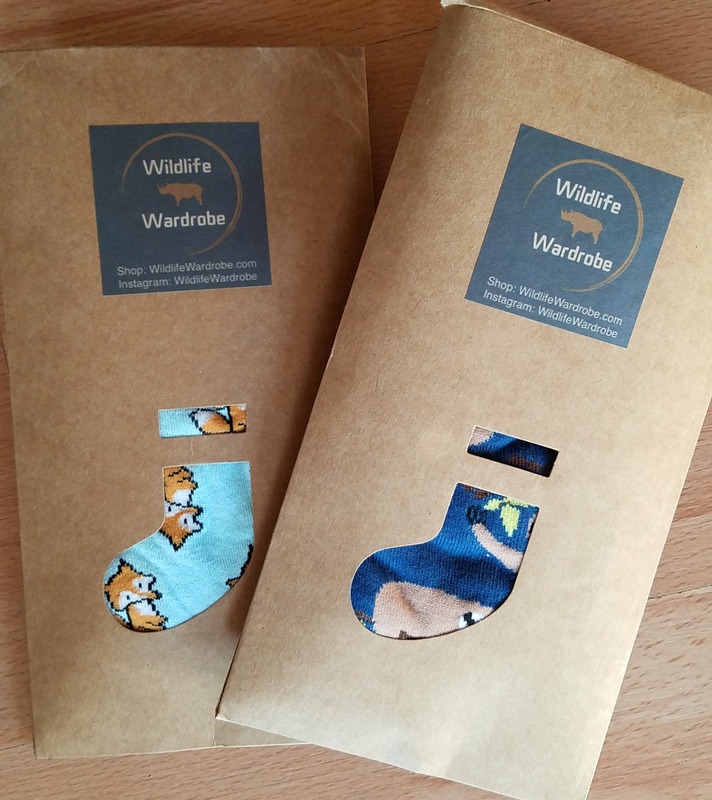 Wildlife Wardrobe also encourages you to be eco-conscious, with packaging made of biodegradable Kraft paper and recyclable shipping envelopes. I really hate ordering items online that arrive with an excess of cardboard and plastic packaging, especially if it’s supposed to be an “eco-friendly” item, so it’s great to see a company pare down and eliminate all that extra waste, and encourage their customers to recycle! 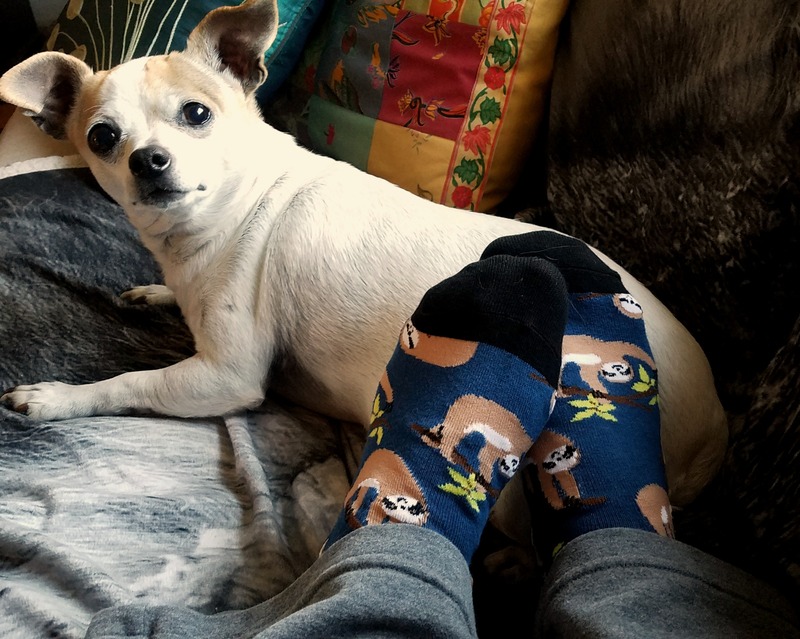 So, if you’re looking to treat yourself to something cute and cozy at the start of fall, or if you’re starting your holiday shopping a little early, why not pick up some socks from Wildlife Wardrobe? They’re already offering items on sale for the holidays, and you can follow them on Instagram and Facebook for even more deals! And as a bonus, orders of $40+ ship free…which is just an excuse to add an extra pair of socks to your cart, in my opinion! 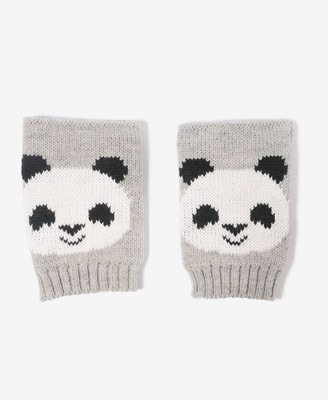 Check out Wildlife Wardrobe online to see all of their cute designs! 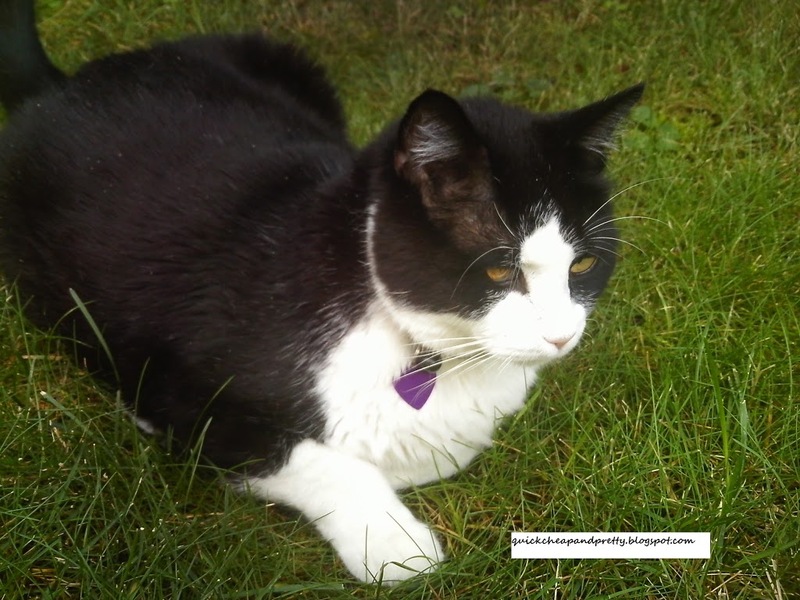 What’s your favorite endangered animal? What tips do you have for reducing your impact on endangered environments (like recycling shipping materials)? 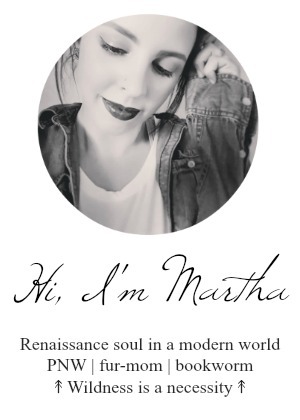 Leave a comment or let me know on Instagram or Twitter!